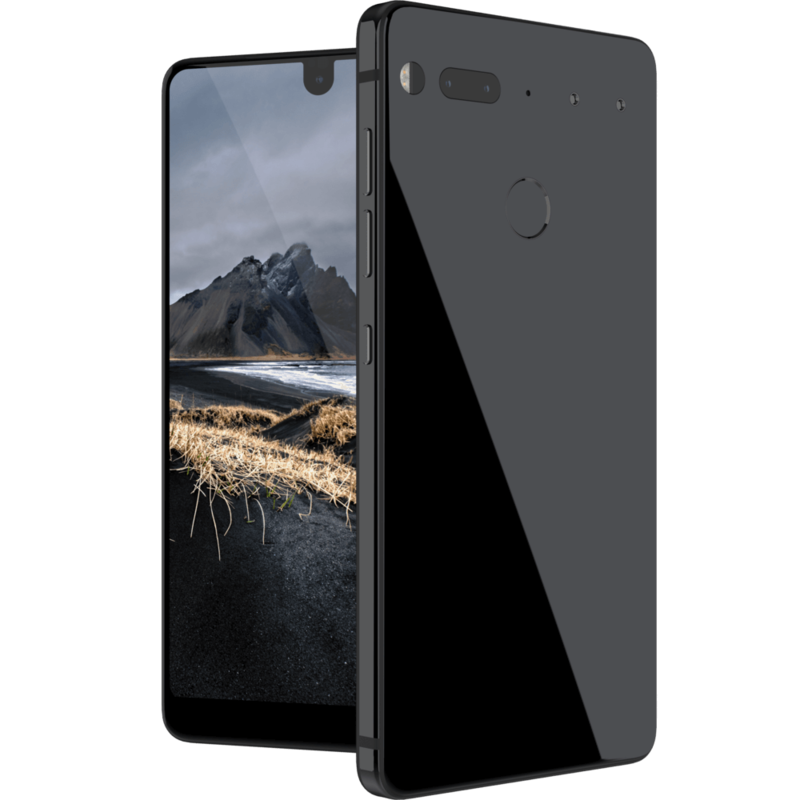 The Essential Phone is doing so much right: elegant design, big screen, long battery life, and clean software. And on top of all that, it has ambitions to do even more with those modules. If you asked Android users what they wanted in the abstract, I suspect a great many of them would describe this exact device. But while the camera is pretty good, it doesn’t live up to the high bar the rest of the phone market has set. Unfortunately, smartphone cameras have gotten so good that Essential's purely OK shooter will frustrate some. 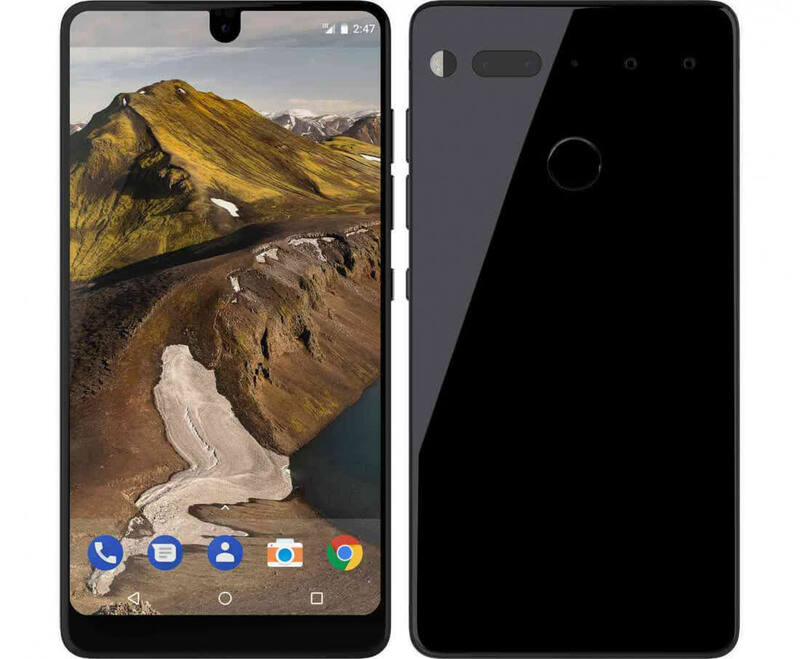 The lack of certain popular niceties, like a headphone jack and water resistance, also make the PH-1 a tougher sell than expected. 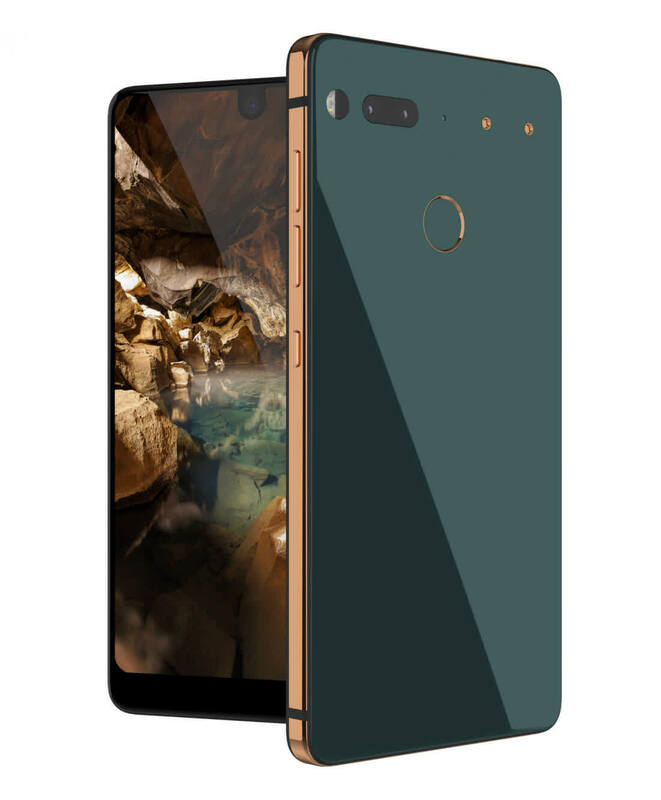 All told, this is a phenomenal first try and an undeniably solid device, but we're really looking forward to Essential's next attempt. Calling it “essential,” however, is a fallacy. It’s not something you need to have; it might not even be something you want to have. 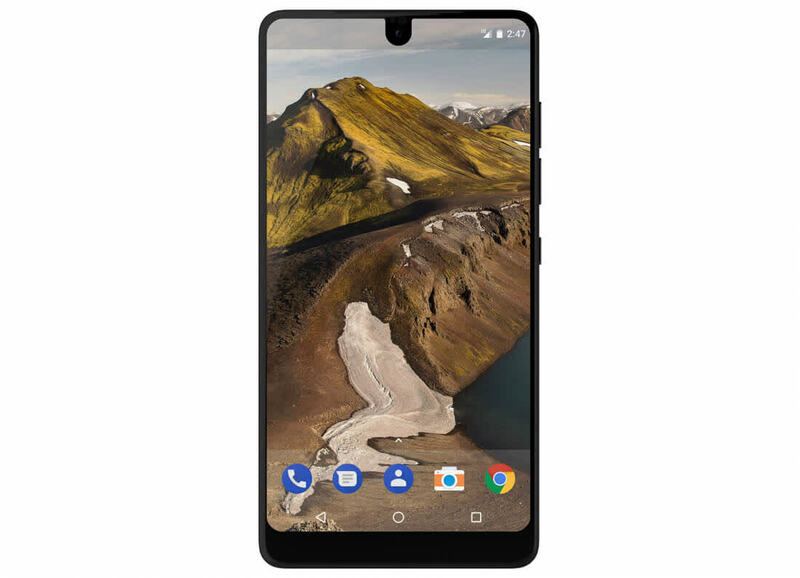 There are plenty of other impressive smartphones on the market—and, as always, more coming soon, both from Android handset makers and Apple—that will suit you just as well if you are interested in a high-end unlocked phone. And if, like many people, you don’t have $700 to spend on a smartphone, there are also many capable options that cost a lot less.